friends and family all still live there and I visit at least 4 times a year. 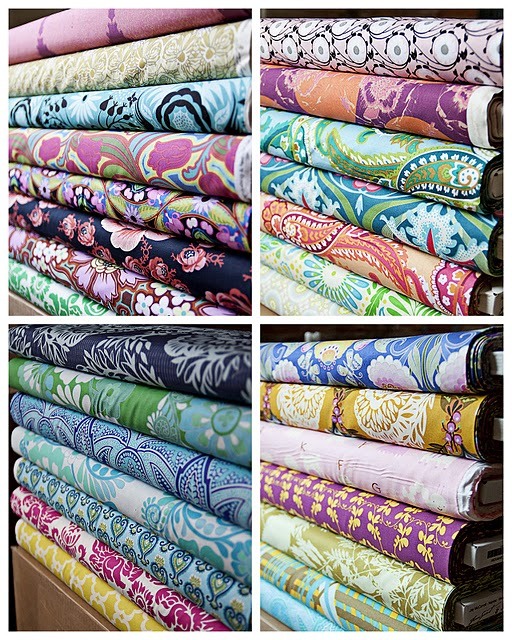 And coming soon they'll have Fabric Bliss!! and lastly, I hear there's a kitchen full of snacks too. Holler!! They'll be opening in Mid-March...mark it on your calendar and get down there and make something! Before then, you can go "Like" them on Facebook and sign up for their mailing list for a COUPON for opening day! Good Luck Aurora! Can't wait to come see it in person!! !